Battle Royale. 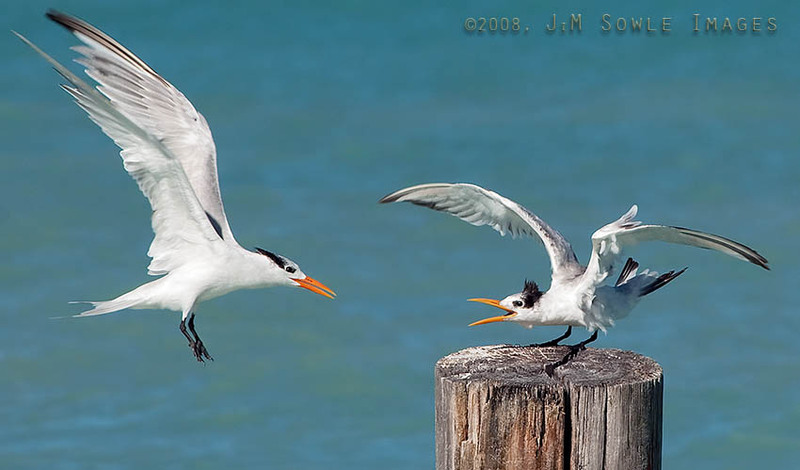 Two Royal Terns fight for a small piece of prime real estate. Dickenson Bay.